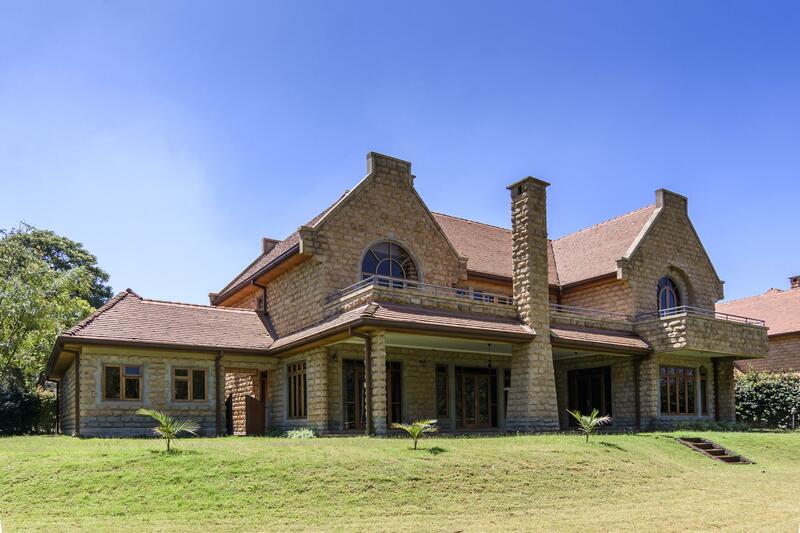 5 bed Rustic Opulent Homes for sale in, Karen. This is a secure gated complex of 10 Rustic Homes with superior finishes. There is borehole water that is filtered,back up power generator. Extra facilities; Swimming pool, gym. Call me today to make this your family home!